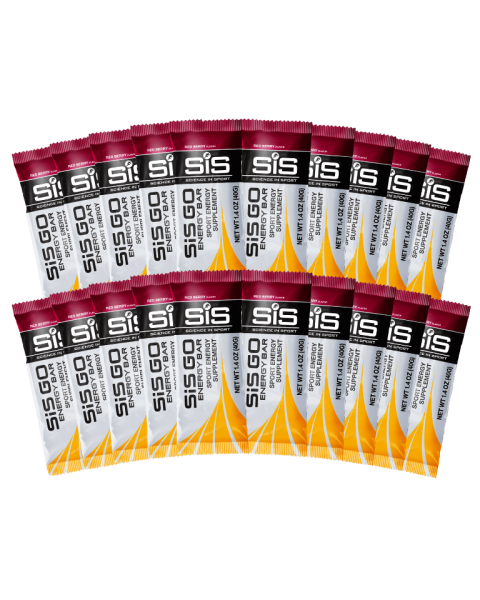 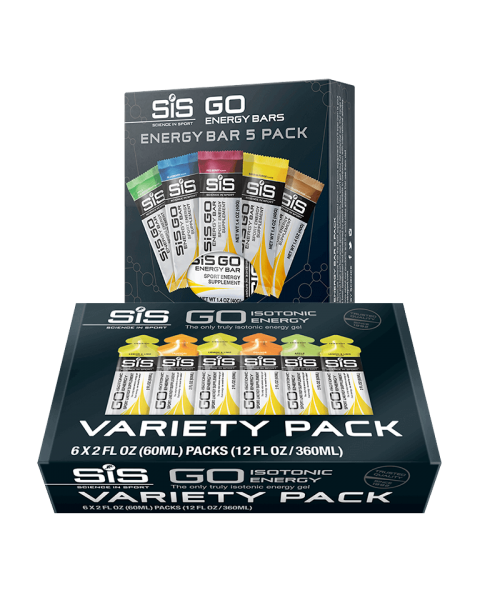 Our GO Energy bars provide a boost of carbohydrate - great for fueling before or after training and races. 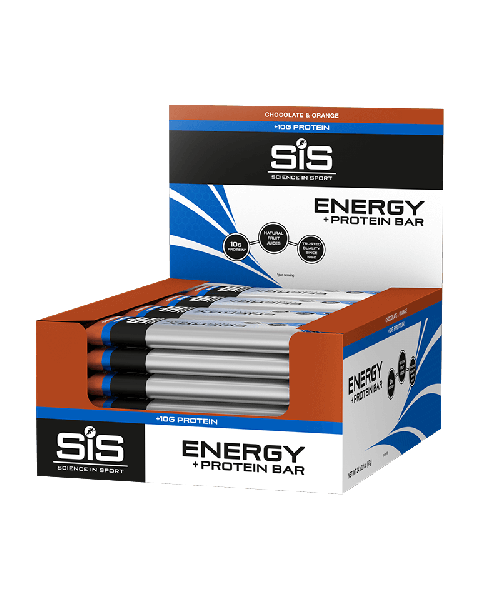 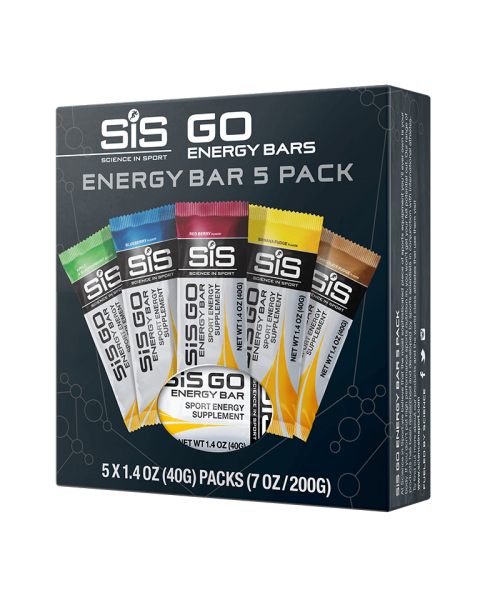 Containing between 25 - 27g of carbohydrate in each bar, we have 5 delicious flavors to choose from. 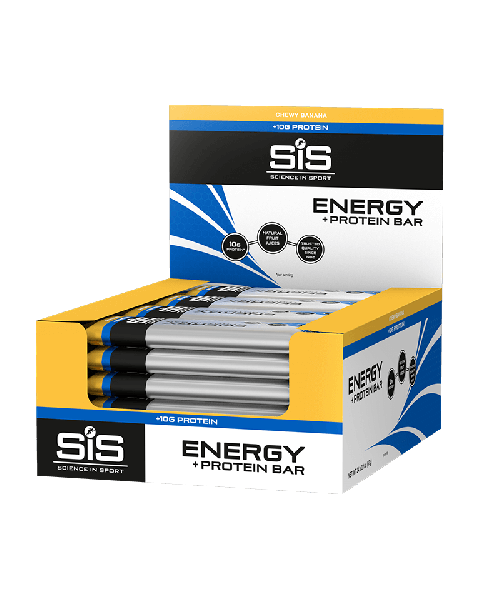 Our Energy bars are hand rolled and made from natural fruit ingredients making them moist, delicious and great as a snack or as an energy boost.